Dialysis is the method used to remove waste products from kidney when kidney stop functioning properly. A dialysis machine is used for this procedure that requires patient to connect to the machine via a junction between an artery and a vein in the patient’s wrist or upper arm. This junction is called an arteriovenous fistula (AVF). During the operation, there are chances that AVFs can become inflamed and ultimately fail (usually happens in one in three patients). Thus, patients need to undergo additional operations to help the AVF develop or in some cases need a completely new AVF. In order to understand the link between the structure of an AVF and how likely it is to fail, Imperial scientists used 3D imaging to measure vessel shape, make 3D pictures of the structures, and see whether their shape may affect success. 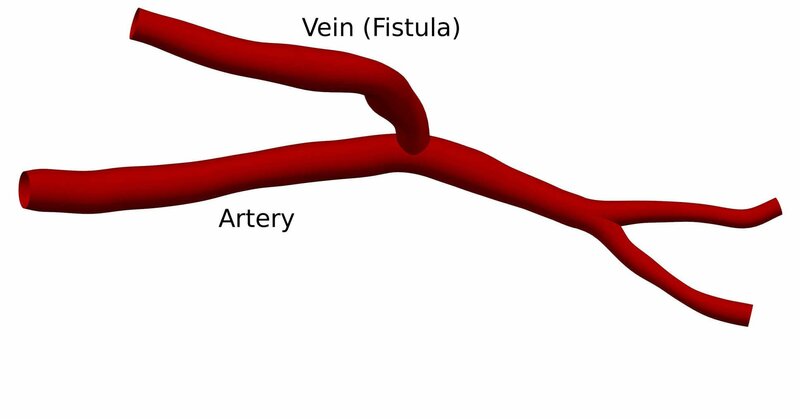 After 6 weeks, scientists found that the more curved AVFs had greater success rates, as did the ones with larger angles between artery and vein. 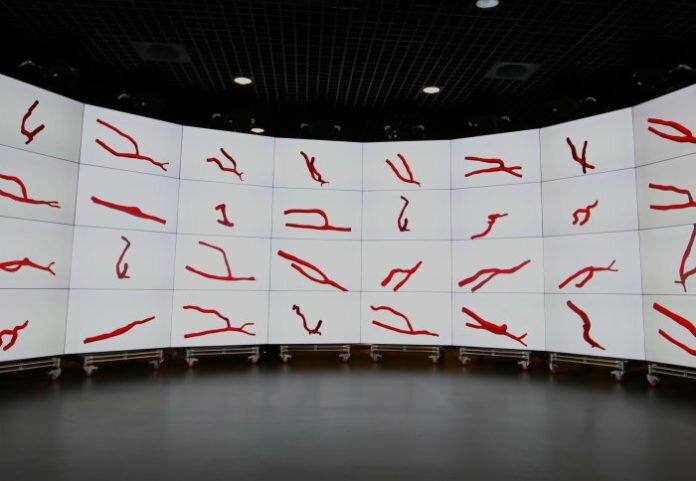 The study was conducted on 60 patients, suggesting that making 3D pictures of vein structures preceding dialysis can foresee how well a patient may take to treatment. Dr Richard Corbett, co-author from the Department of Medicine and Hammersmith Hospital, said: “Our findings show good reason to consider the 3D structure of AVFs when creating them in patients. We hope this will encourage surgeons who create these structures to think in three dimensions instead of two. Scientists reported about their research in the Journal of Vascular Surgery.